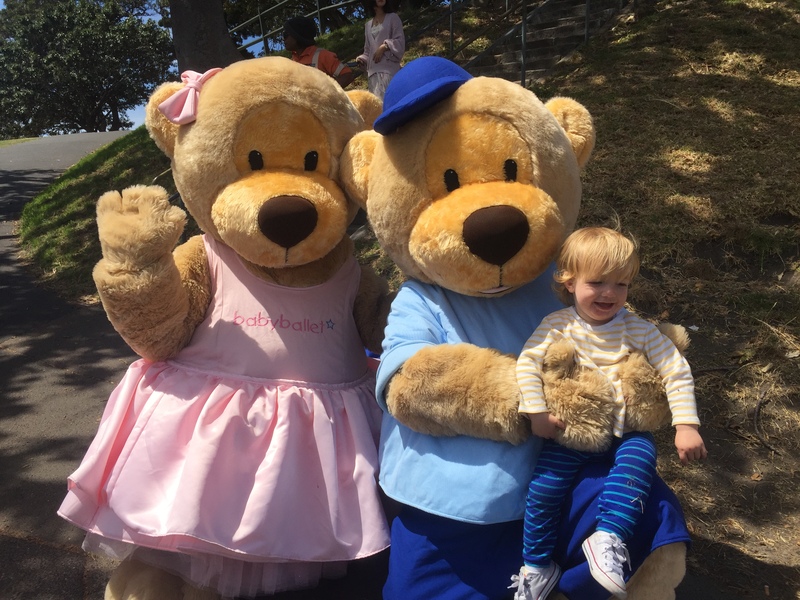 Blog: Twinkle and Teddy land in Sydney! As the weather turns colder and the winter trees are laid bare, here at babyballet UK we are shivering our way towards the end of the year. So, it’s no surprise that a certain magical pair have somehow found their way to the other side of the world. 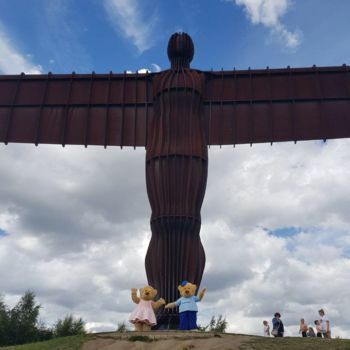 Yes, it’s true – your eyes do not deceive you – they really are our very own babyballet superstars, Twinkle and Teddy and they really are in Sydney, Australia! 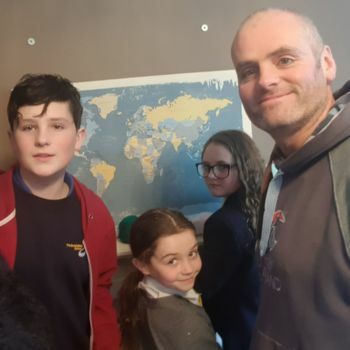 I mean, who can blame them for wanting to catch some sunshine and meet some of our little stars down under! As you can see, even the littlest stars are up for a cuddle with Teddy. It’s incredible to think that it was only in 2017 that Claire launched the first babyballet licences in Australia and New Zealand. Now with 33 Australasian licencees up and running, multi-award winning babyballet is running a number of successful babyballet dance schools in Sydney, Melbourne, Perth, Adelaide, Brisbane and Auckland. 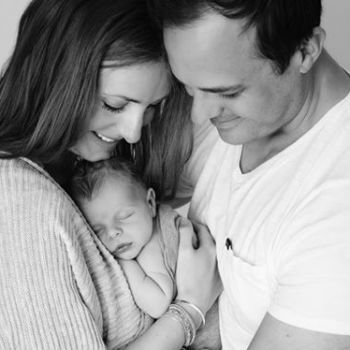 And with Twinkle and Teddy making their own personal appearances, we know that babyballet will really take off down under. 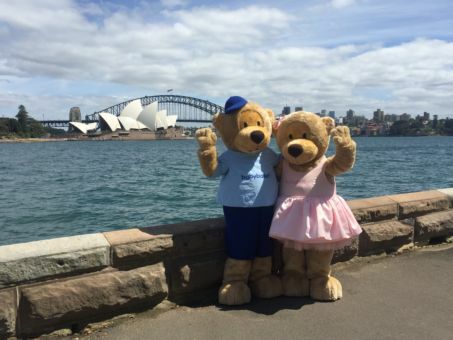 As you can see from this video, the two babyballet bears are having a great time in Sydney! 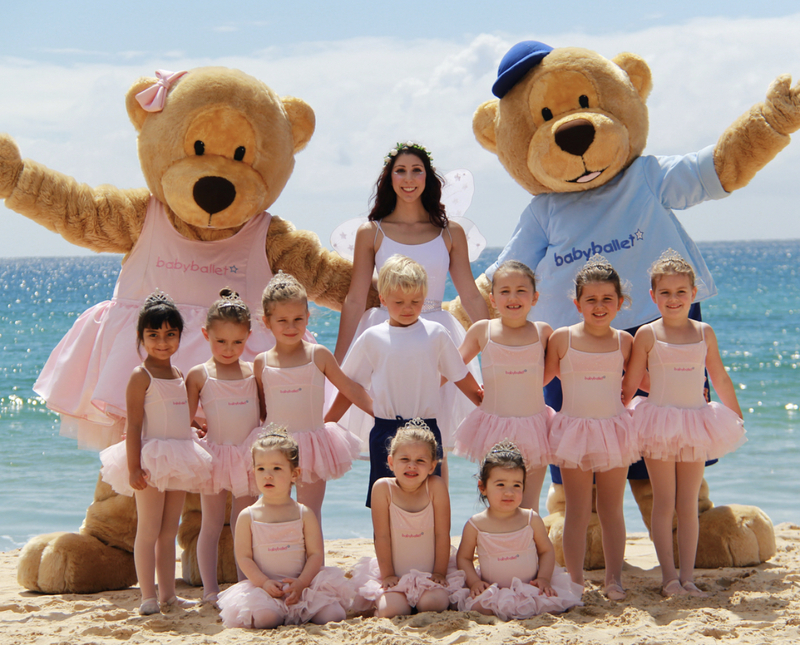 There aren’t that many beaches in Halifax, so it was a real treat for Twinkle and Teddy to get to hang out on the beautiful sandy shores of Manly Beach with some of their Australian baby ballet friends. It was an even bigger surprise for them when they found out who was taking the dance class that day. Yes – Flutterstar the Fairy from the Tempo Red Academy of Performing Arts was there to welcome them to her special class on the beach. 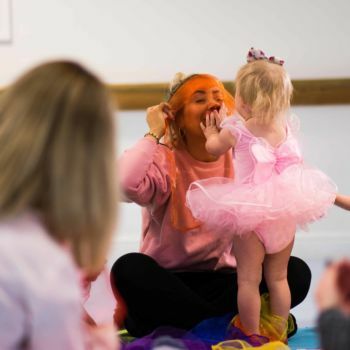 Surrounded by a whole host of magical babyballet stars, this was a babyballet class that Twinkle and Teddy will never forget. Find a babyballet class near you!